Ritz Limousines provides distinctive, high quality, professional service at competitive rates. We are a family owned business providing quality transportation in Myrtle Beach since 1985. We provided transportation for the Grand Opening of Planet Hollywood, All Star Cafe, and The House of Blues. We can meet all your transportation needs; weddings, airport pickups, proms, or just enjoying the nightlife. Ritz Limousines does it all! Our limousines are fun and very affordable, as low as $36 per person, and include gratuity and VIP nightclub admissions for five (5) hours! 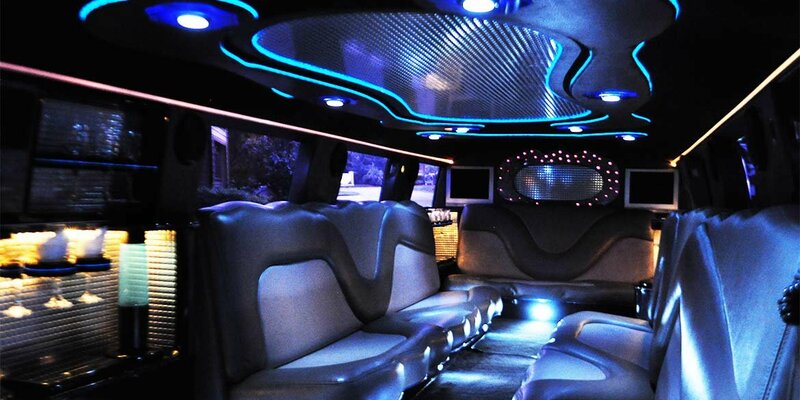 Renting a limousine is a smart and safe way to party the night away (No DUI worries). We specialize in Bachelor and Bachelorette Parties, featuring Stretch and Super Stretch Limousines, Super Stretch SUV's, 25 Passenger Coach, and Lexus Executive Car Service. Our limousines are equipped with full fiber optics packages in the ceilings and bars, flat screen TV's, laser lights, strobe lights, mirrored ceilings, karaoke machines, CD players, DVD and VCR players, champagne and old fashioned glasses. 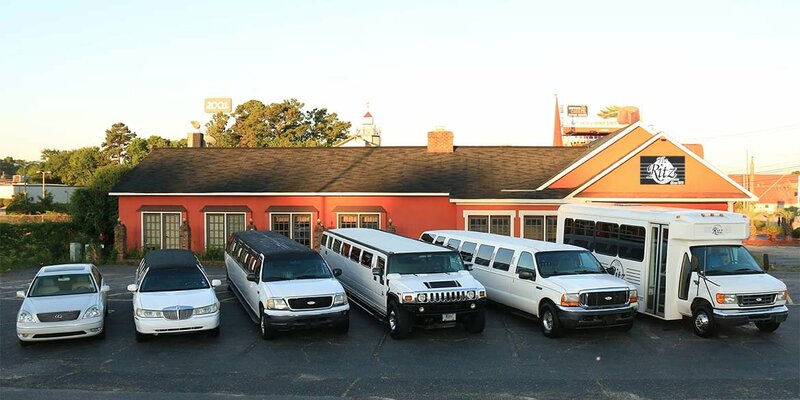 Our limos serve the entire Grand Strand area and beyond, including Little River, North Myrtle Beach, Restaurant Row, Shore Drive, Myrtle Beach, Garden City, Surfside Beach, Murrells Inlet, Pawleys Island, and more! Did you ever dream of renting a super stretch chauffeured limousine for an elegant event or a night on the town? 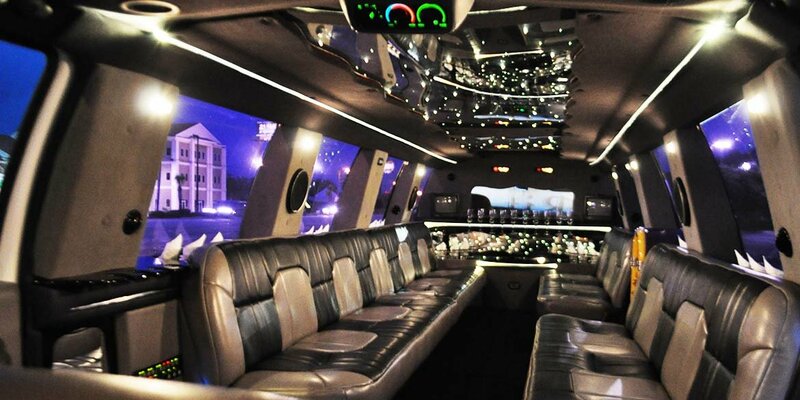 Let Ritz Limousine show you how affordable it is and how easy it is to plan your night out! 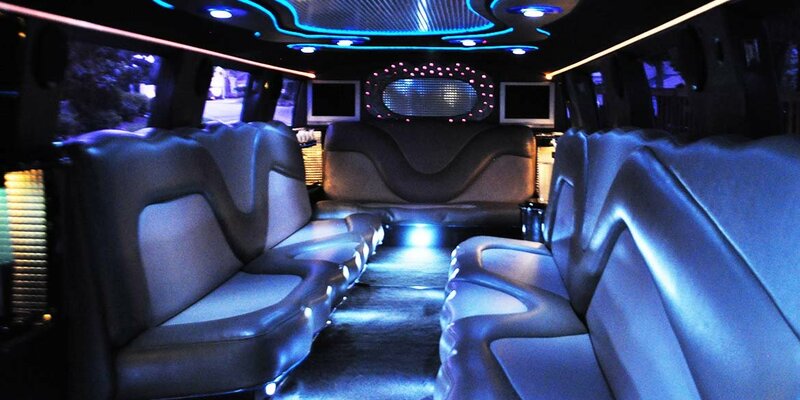 You will have to decide which of the elegant stretch limousines you will need. We can accommodate from 2 to 20 people. If you are planning a birthday, bachelor or bachelorette party, anniversary, or just a night on the town with friends, we can take you in style and your entire party will have FREE ADMISSION INTO THE CLUBS! Just think, free admission and no waiting in line. We treat you like the very important person (VIP) that you are. You will always get first class service from Ritz Limousines. Now lets discuss the affordability of renting an elegant limousine and why it is actually a very smart decision to let us do the driving. * Each nightclub charges an admission charge of $10 per person. We get you in for free. Your chauffeur walks you and your party to the front of the line and gets you FREE ADMISSION INTO ALL THE MAJOR NIGHTCLUBS ALONG THE GRAND STRAND. Lets say you have a party of eight, you have just saved $80 per club. If you go to five nightclubs you just saved $400! Just think about how much you save if you book the 16 or 20 passenger SUV! * You have a professional chauffeur who is your designated driver! No one wants to chance getting a DUI or having an accident. Your chauffeur is always with the limousine and ready to take you and your party to your next destination. * 24 hour cancellation policy - No refunds within 24 hours of your reservation. If you need to cancel, please call us 24 hours before your reservation so we can provide our service to another group. We sincerely look forward to talking with you and helping you plan your night out on the Grand Strand.